This article was originally published on December 27, 2017. It’s time to use that empty space on your roof. Green roof-integrated photovoltaic systems are the future of renewable energy and sustainability. I know it sounds a bit technical. But it’s just solar panels combined with green roof-top plants. Some roofs have solar panels. Some roofs have gardens. But what if we combine both? The answer is sustainable synergy! They both can work more effectively when they are combined. Let’s see how these green roof-tops and photovoltaic systems complement each other. Plants on the green roof-top lower the surrounding air temperature through evaporation. This will provide a cool atmosphere which will make photovoltaic panels to perform at its peak efficiency. Also, these plants will absorb any pollutants and dust particles making the panels absorb more sunlight. By planting plants that can thrive under the shade of solar panels, the overall performance of the green roof increases as well. Morever, these solar panels can be designed so that they drain the rainwater evenly across the roof providing water to these plants as well. 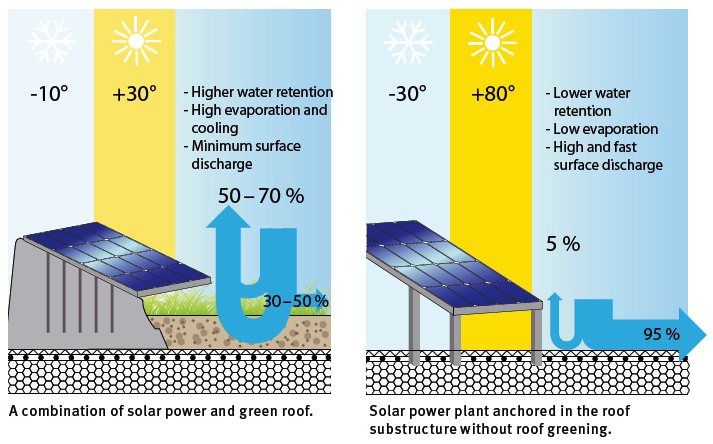 Why green roof integrated photovoltaic system? 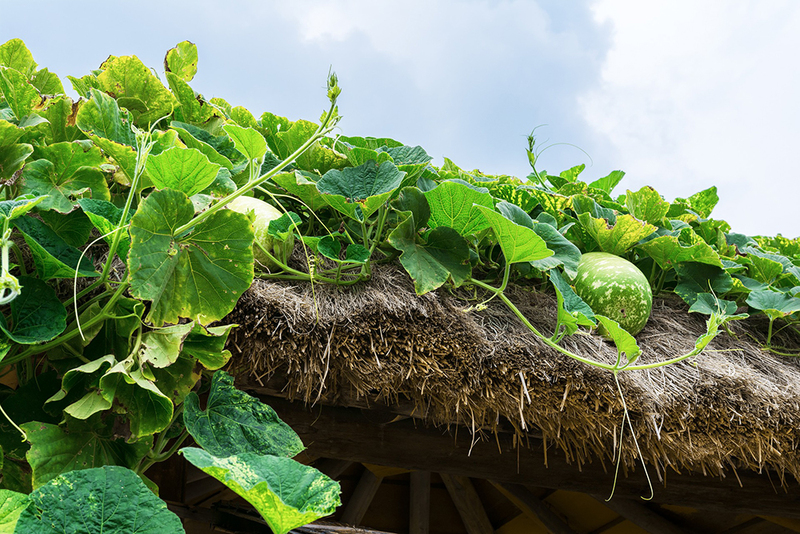 Green roofing can provide a better drainage system for your rooftops. Plants and soil in your green roof absorb the excessive water during rainfall. Solar panels will help in evenly distributing the water across the roof. Green roofing saves a lot of water which is only going to be wasted in the drainage. Your roof-top is exposed to all kinds of climate from rain to fluctuating temperatures during different seasons. Plants and soil on the green roof provide an extra layer of protection and when combined with photovoltaic panels, you are only going to double or triple your roof’s life expectancy. 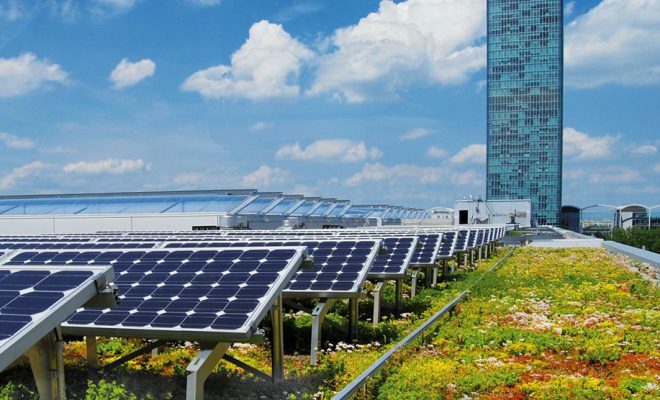 Plants and solar panels in your green roof PV system will absorb the sun’s energy. Plants, soil, and photovoltaic panels will provide three layers of insulation to your house during summer and winter months improving the thermal efficiency of your home and of course saving you costs in the long run! With air pollution on the increase, you need clean air to breathe in and around your home. Plants from your green roof can help improve the air quality. To make it more effective, you can even use those air purifying plants that filter harmful chemicals from the air. Global warming is real and the scientific community agrees! 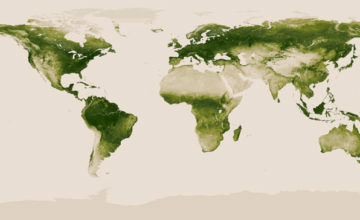 The way the earth is evolving, we all need to do something about it, don’t we? The release of carbon dioxide is one of the main factors causing the global warming. Plants in your green roof will absorb carbon dioxide from the atmosphere. And the integrated photovoltaic system is providing you clean green energy compared to other means of energy generation. Air conditioning in our homes releases carbon dioxide. But with green roof integrated photovoltaic system, usage of air conditioning will be reduced and in turn, reducing the amount of carbon dioxide released into the atmosphere. Not only that, with green roofs, you are also supporting wildlife. You are helping out those birds, insects and other wildlife that could use your green rooftop. Nature inspired engineering design is the way to sustainability. It might cost a bit more to set up your green roof integrated photovoltaic system but if it is done right, think of it as a long-term investment.